We are still putting the finishing touches on our schedule and working out details with specific artists. We have a couple groups that are finding their own spaces to perform their show. We call this BYOV which means “Bring Your Own Venue.” Once we have those details we will announce that information. 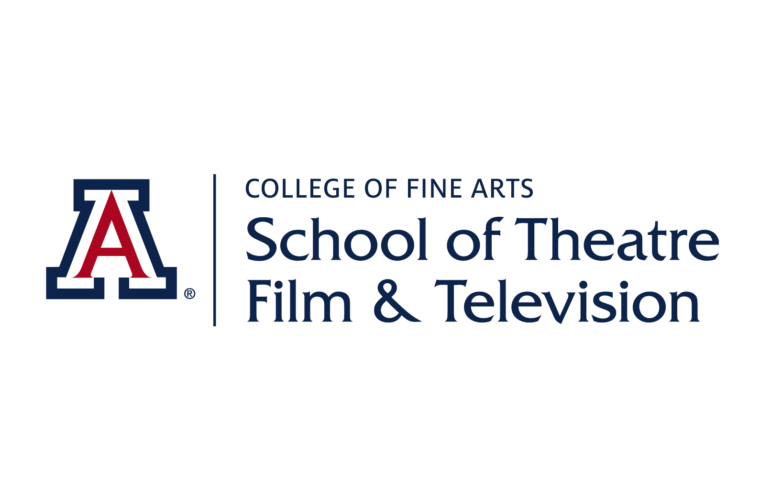 Our official venues for the 8thTucson Fringe Festival in January 2019 are the Steinfeld Warehouse (a returning venue), The Scoundrel & Scamp Theatre (a returning venue), The Screening Room (a returning venue), Hotel Congress (a returning venue), StudioONE (a new venue), and CANS (a new venue). We will post information about each venue over the next few months leading up to the festival. Each of these venues are on 4thAvenue or downtown and all within walking distance of each other. We will provide a map once we have all our BYOV artists finalized. We will post the show schedule in November and will have updates on our social media about individual artists and their shows. Tickets will go on sale when our schedule is posted. We will have our usual 2-Show passes, Daily passes, and All Access passes available for the festival. A Fringe Button is required to attend any festival shows. Every few weeks through the end of the year, we will post features about each of our venues, so you may learn more about them and their history with the Fringe Festival and with Tucson overall. We do ask that you contact us with any questions about the festival and not the venues. Specific questions about the venues, from patrons or artists, should also be sent to us and not the venues. 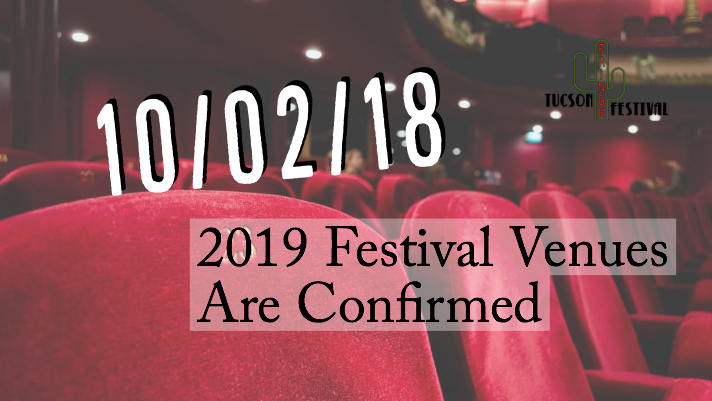 We will post links to all venues on our 2019 Tucson Fringe Festival Event Page.